Long ago, prophets knew. The prophets didn't wish. And they didn't hypothesize. 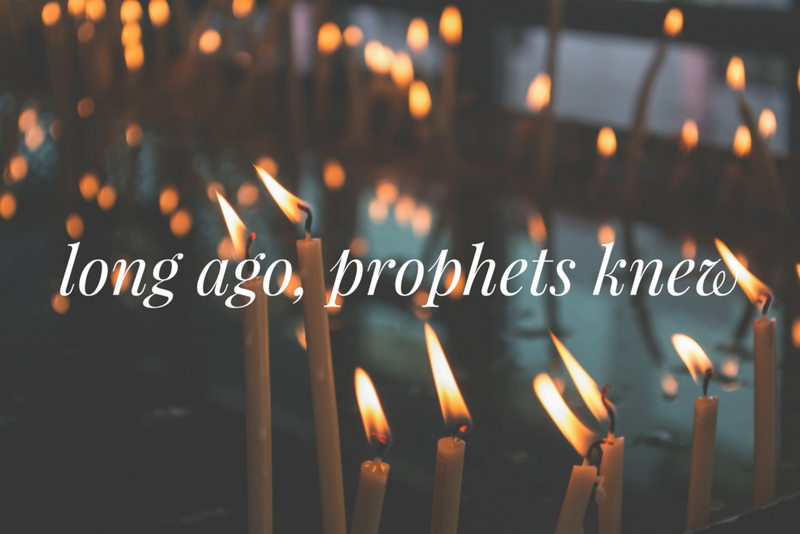 With assurance the prophets announced the future arrival, the Advent, of the Savior. An arrival, that was waited upon for generations and prayed and hoped for by many. That night of Advent, in the tiny hands and an infant's cry a proclamation of freedom began. Good news to the poor was shouted from the heavens. In the birth of Jesus, the Lord's favor arrived on earth. The assurance of God's promise fulfilled. As we continue to remember and celebrate the birth of Jesus this holiday season, may the hope of his incarnation and the life from his death and resurrection bring joy to broken hearts, light to the darkness, and comfort in mourning. An immense gift, the Lord's favor, given freely. Ring, bells, ring, ring, ring. Sing, choirs, sing, sing, sing.